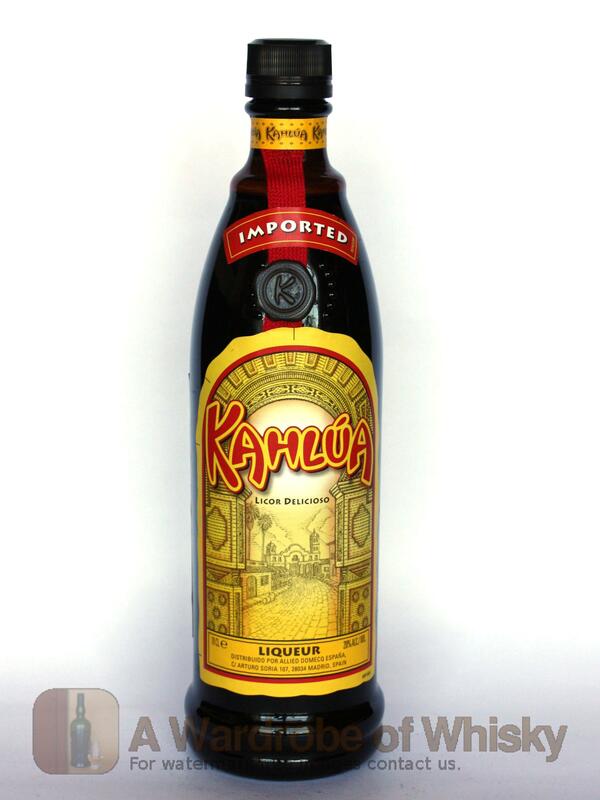 Kahlúa is a Mexican coffee-flavored liqueur. It is dense and sweet, with the distinct taste of coffee, from which it is made. 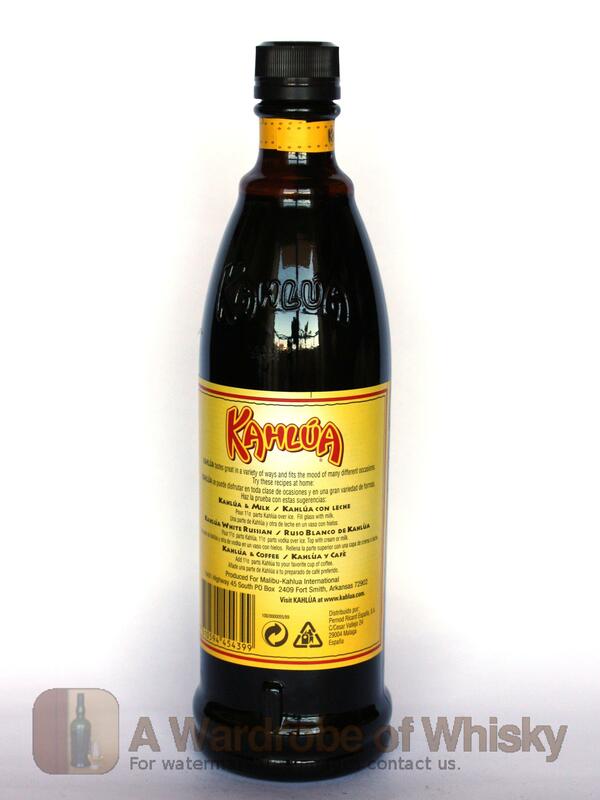 Kahlúa also contains sugar, corn syrup and vanilla bean.